Welcome home! 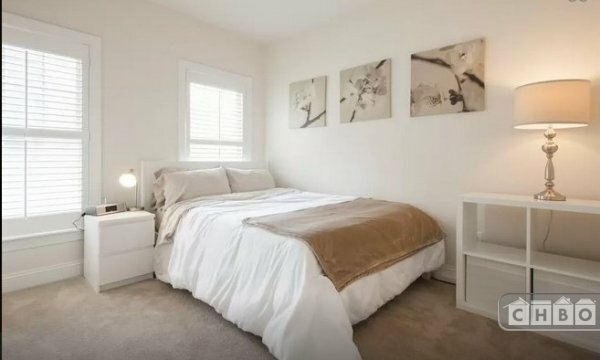 This lovely 1 bedroom, 1 bathroom fully furnished property is available now in Northeast DC 2 blocks from bus lines and a mile between the Fort Totten and Takoma Metro Stations (green and red lines). 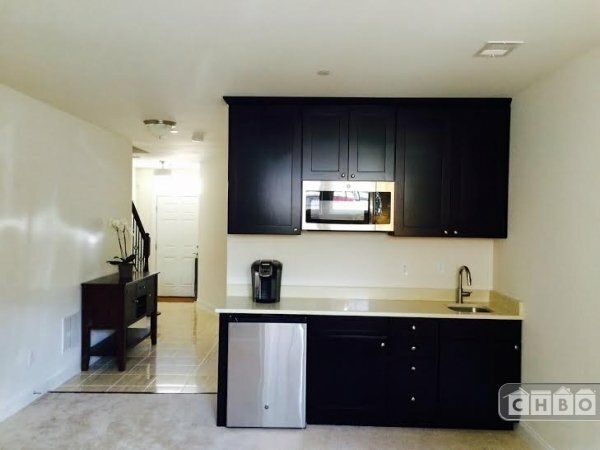 The bright tastefully furnished apartment is on the ground floor of a newly constructed luxury town home. It boasts a light filled bed room with a well appointed en suite bathroom that includes a deep soaking tub and granite top vanity. The open plan living/dining room kitchenette is equipped with everything you need to cook, dine, entertain, work or relax. It is perfect for the busy professional or student (but not the aspiring chef). 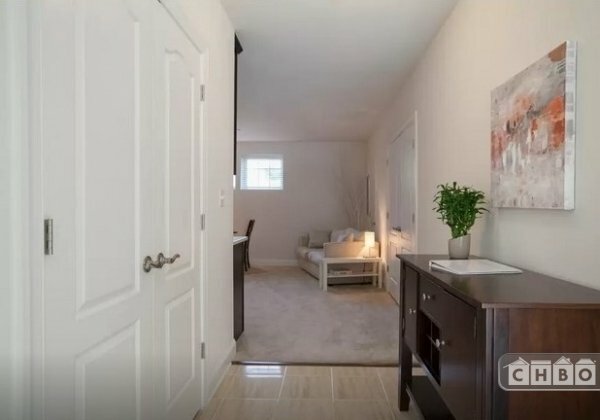 The apartment has ample storage with over-sized cabinets and a huge foyer closet and also boasts a reserved adjacent parking space. The rent includes all utilities, cable and internet.